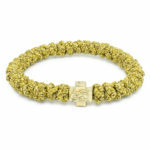 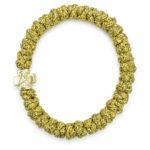 Who said Gold was out of style, check out this Gold Prayer Bracelet. 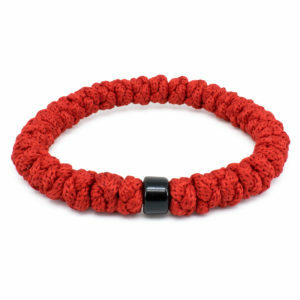 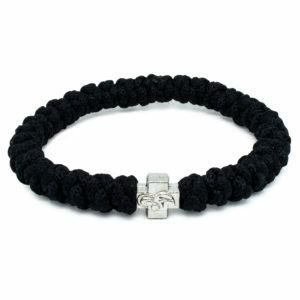 This bracelet is authentic and handmade. 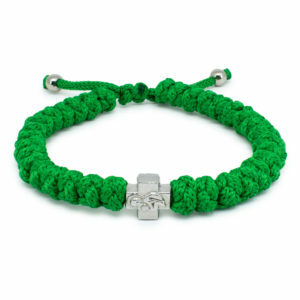 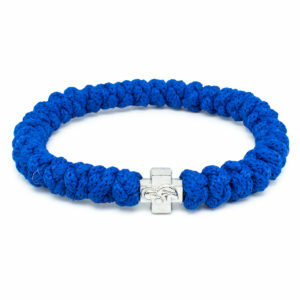 Having 33 knots and a Theotokos cross bead, it has been made with tradition in mind.